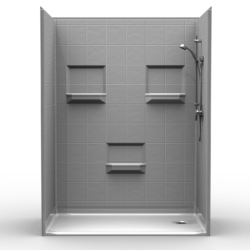 Just a note on how wonderful these showers are ! If you are thinking of purchasing, I’d say do it! The quality of the product is awesome and it was easy to install. I also want to thank ORCA HealthCare for the EXCELLENT support with answering my questions. 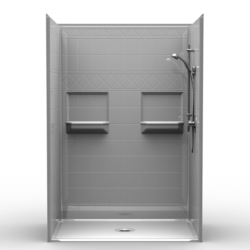 If you are looking for a great shower and support, this is it! Previous Previous post: Pamela S.
Next Next post: Nathan M.